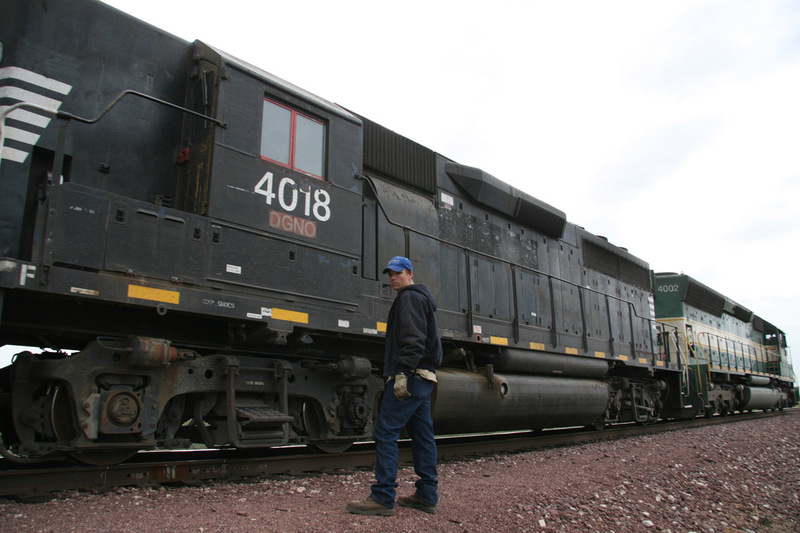 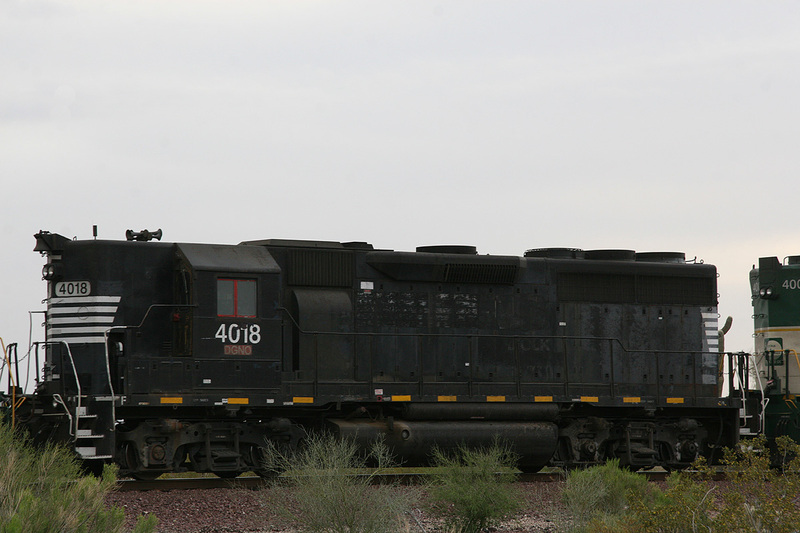 Here are a few more photos of the DGNO 4018, seen at Castle Hot Springs Arizona on 9 April 2008. 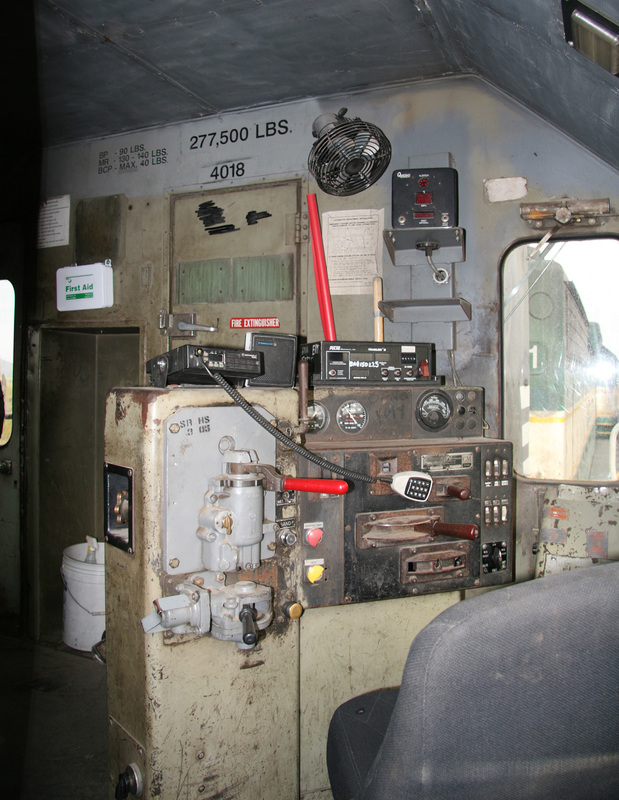 This unit was built in April 1966 and originally delivered to the Norfolk & Western Railway. 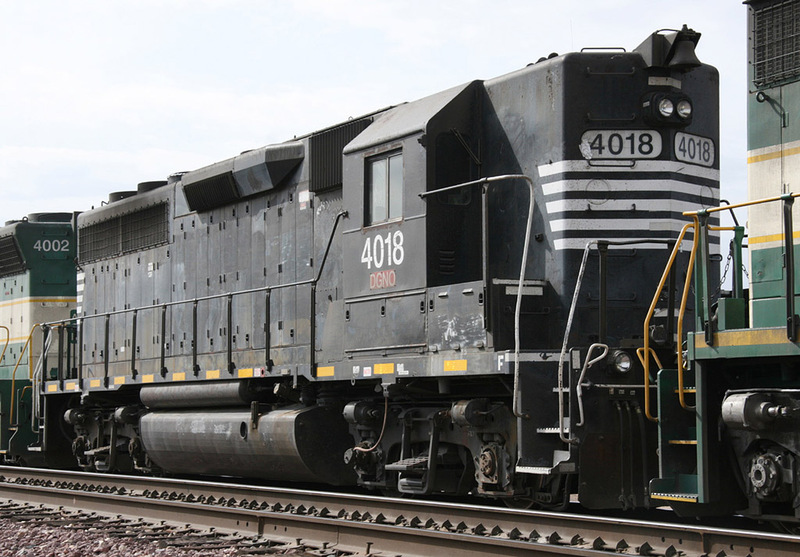 It went on to serve with the Norkolk Southern after the N&W merged with the Southern Railway. 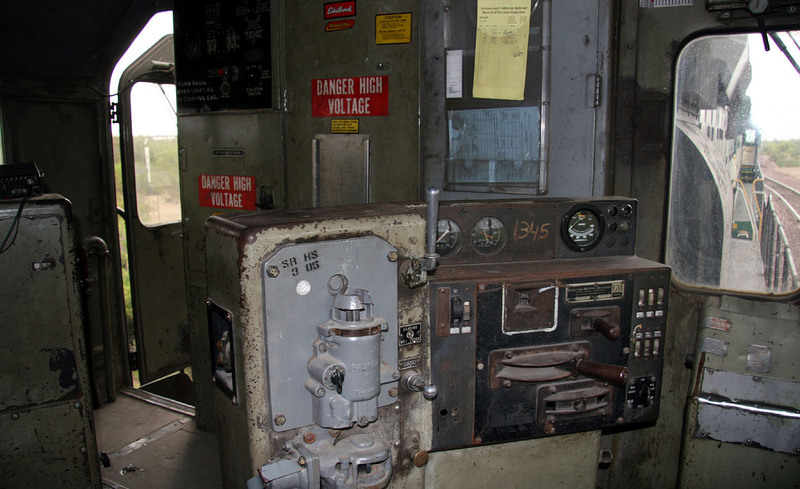 View more of the history of this unit at "The Diesel Shop" webpage. 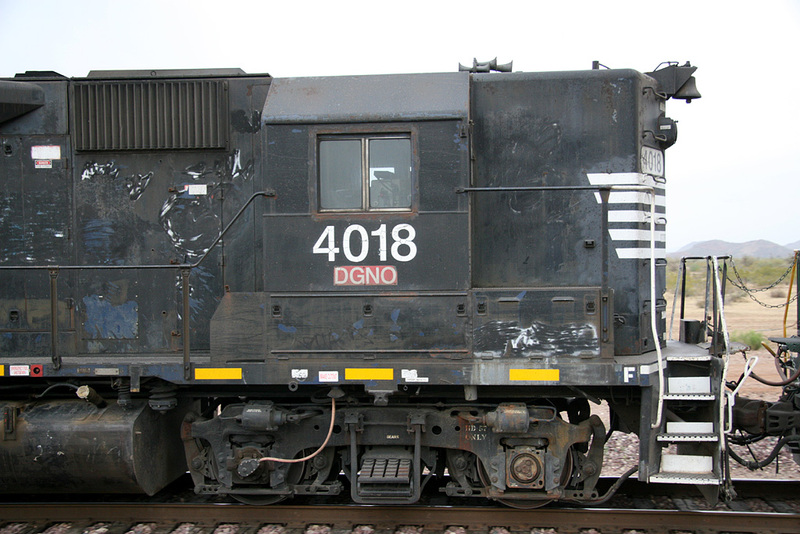 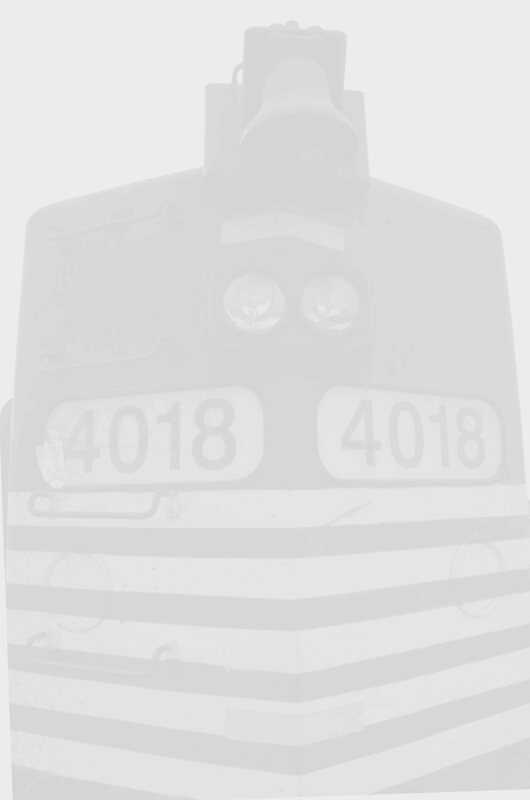 Additionally, here is a photo of the unit as the Norfolk Southern 1345.